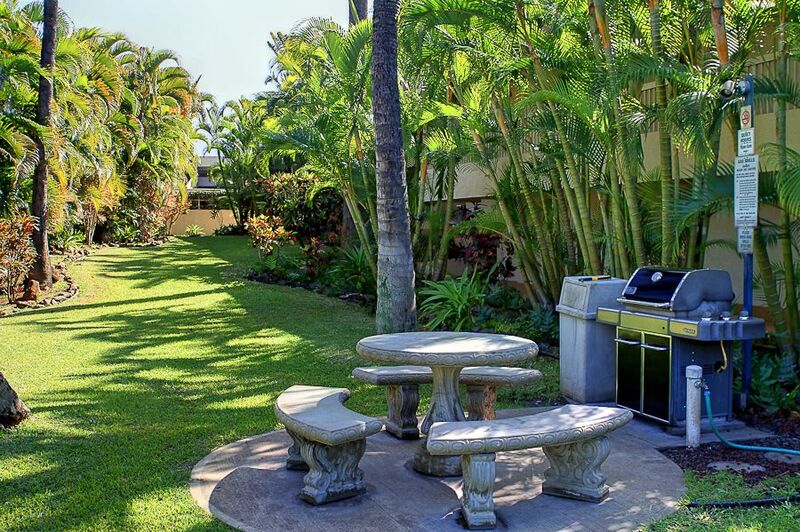 A clean well maintained unit, virtually beachfront at Kamaole Beach II in South Kihei. A master bedroom suite, and a second full-size bedroom, along with two full bathrooms make this unit both a great option for couples traveling together and families. Located in the quietest section of the complex, completely removed from road noise. The unit is ground floor, fully remodeled and upgraded, comfortable and clean. Of particular note in this unit is that the owners supply many thoughtful extras. The T building is situated near the back of the property, which makes it quieter and more private. There is no road noise from this unit. Contemporary island-style furnishings, artwork and exotic hardwood trim throughout. Main living area and bedrooms have bamboo flooring and 50″ flatscreen TV with cable & Nintendo Wii. Both bedrooms also have large flatscreen TVs. Kitchen has stainless steel appliances, granite counters and both the kitchen and the two full bathrooms have attractive travertine flooring. 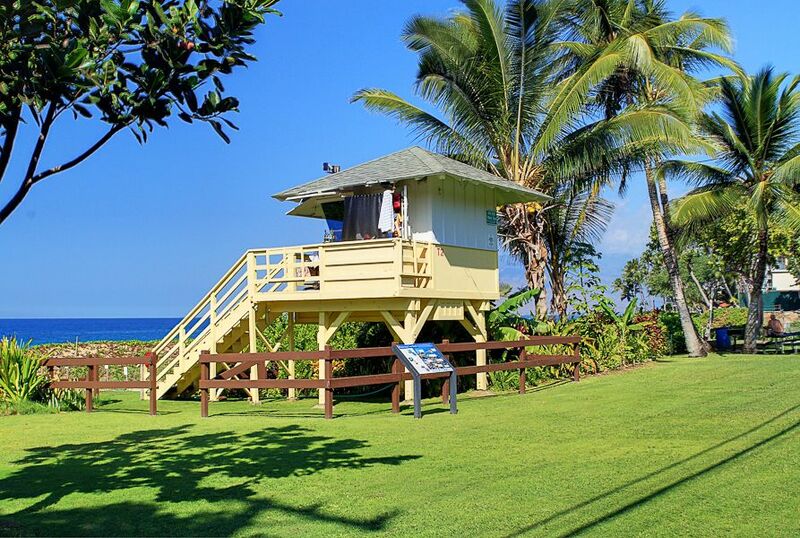 Both bedrooms have sliding doors that walk out to lanais. The master bedroom suite is equipped with a lockout door and small kitchenette with under-counter refrigerator, microwave, coffeemaker, toaster oven. 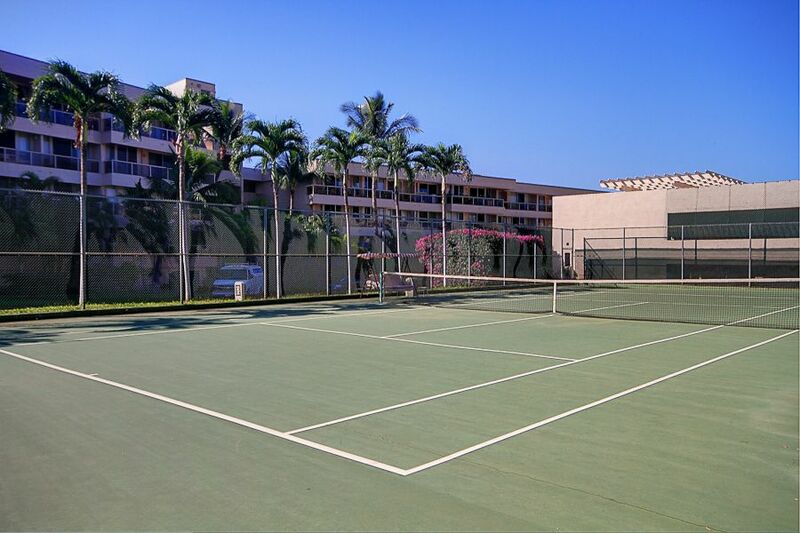 On-property amenities include two swimming pools, jet spas, complimentary tennis court, and several gas BBQs areas conveniently located to the unit; one pool just seconds away from the unit. The double-width lanai is accessible from three sliding glass doors, one in the living room and one in each bedroom. 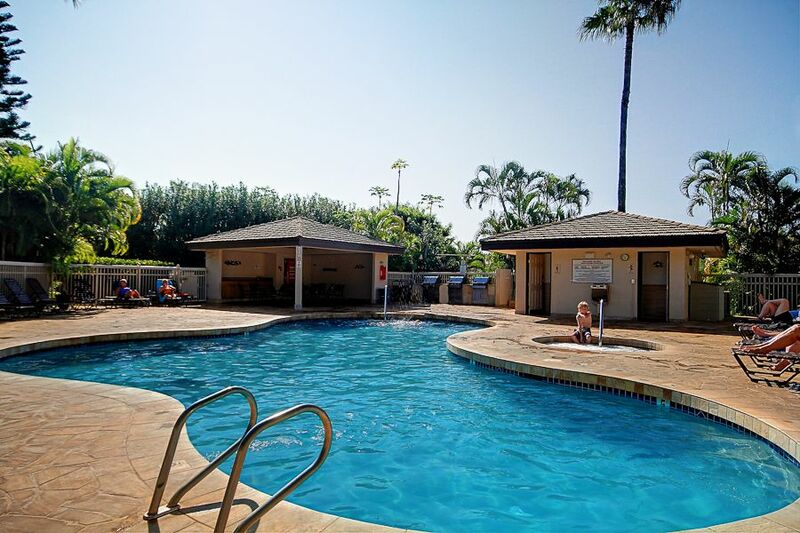 The Maui Banyan is what we call a “condotel” in Maui – a cross between a hotel and a condominium. Aston Hotels & Resorts, a Hawaii presence (with 9 resorts on Maui alone), runs the Maui Banyan, managing checkins, grounds and maintenance. 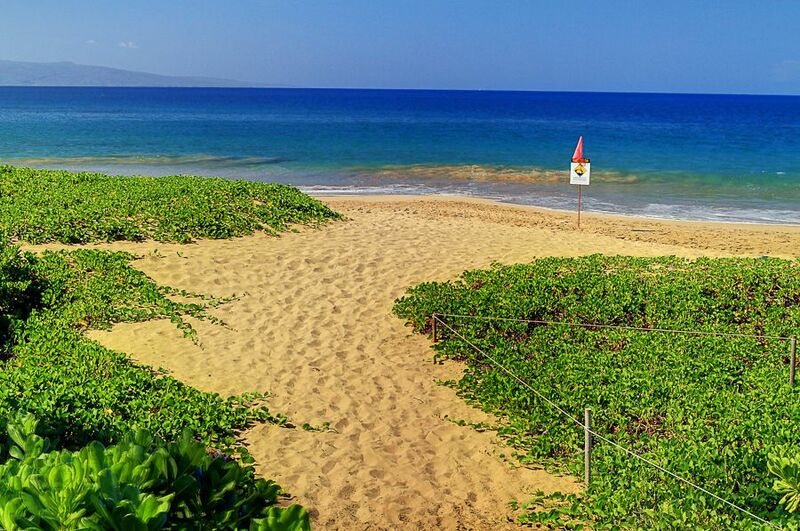 Aston is a well respected management company in Maui and offers services such as would be expected from a front desk and concierge. 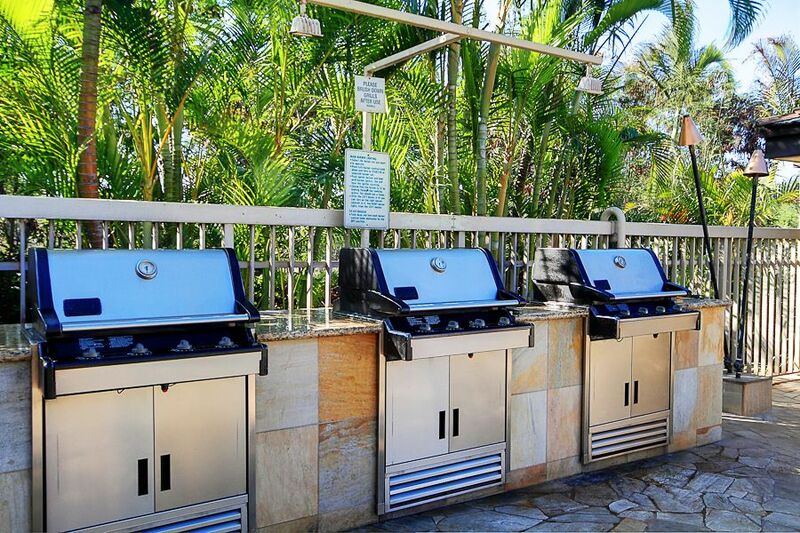 There are two pool areas with jacuzzis, lounges, several gas BBQs, & tables for dining pool-side. 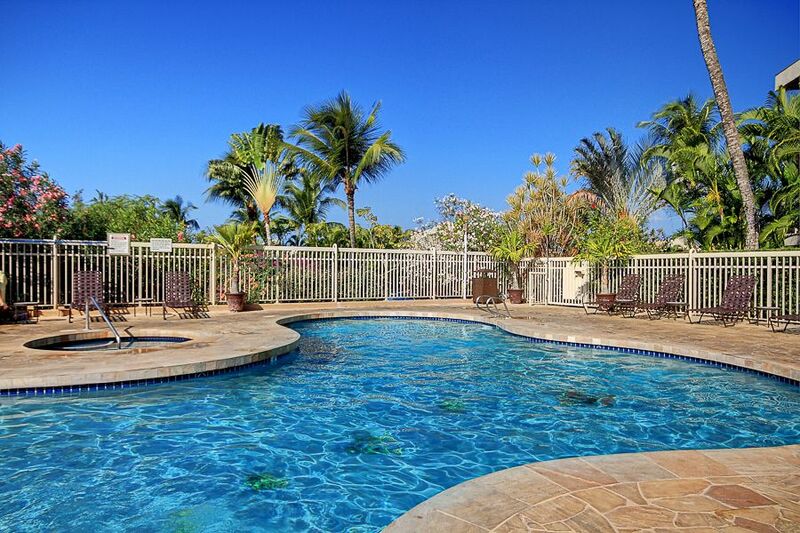 One pool is conveniently close to the unit. 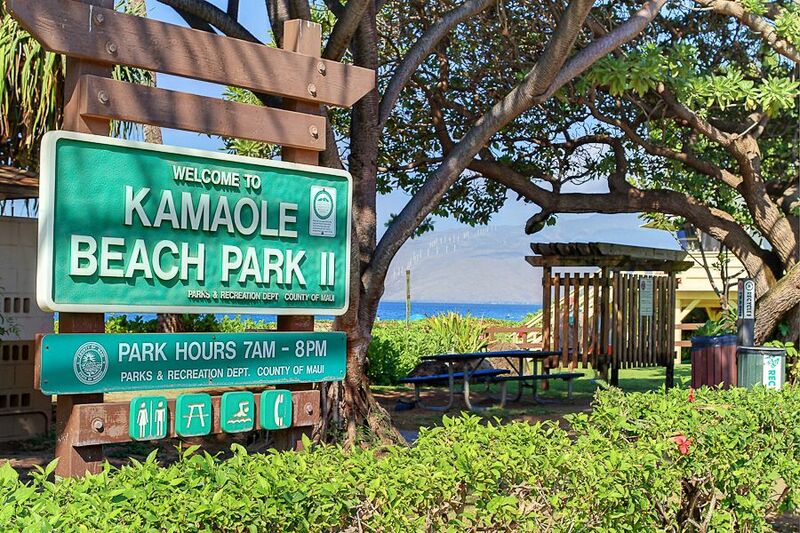 Kamaole Beach Park is directly across the street. 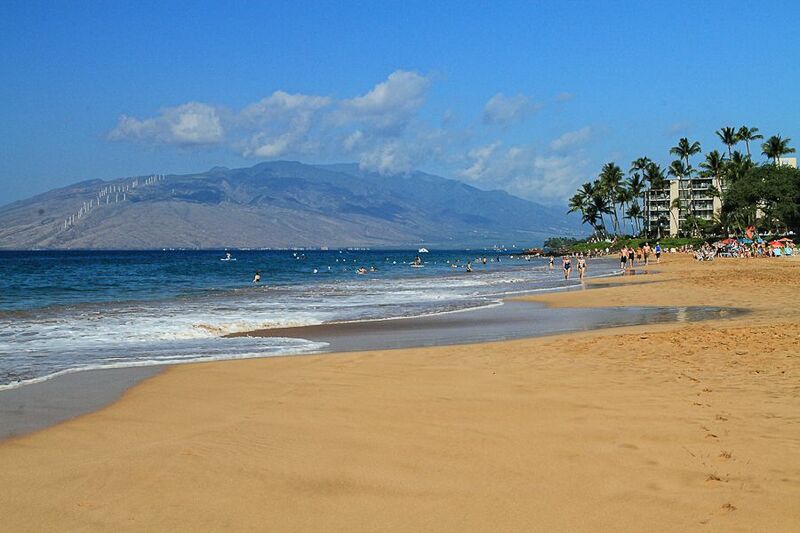 The beach here has a lifeguard, is superbly scenic, a great beach for swimming and laying out. 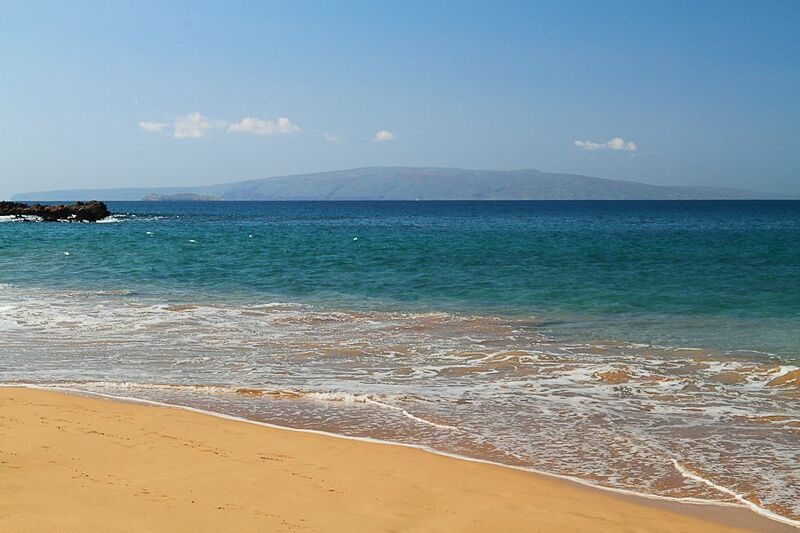 Dozens of the worlds best beaches in Kihei, Wailea and Makena are nearby. Five world-class golf courses within minutes to choose from.